More 1987 alumni from Pearl City HS Pearl City, HI have posted profiles on Classmates.com®. 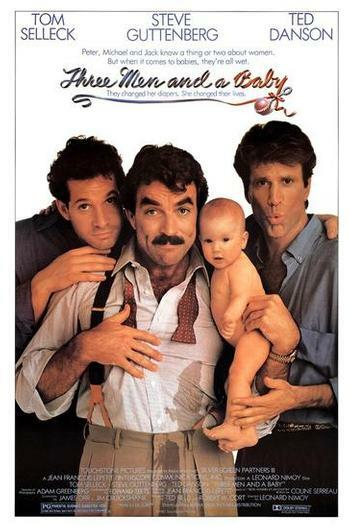 Click here to register for free at Classmates.com® and view other 1987 alumni. 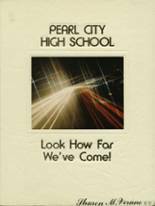 If you are trying to find people that graduated in '87 at Pearl City in Pearl City, HI, check the alumni list below that shows the class of 1987.